Our Series of Locking Devices Our keyless Locking Devices(aslo called Power Locks,Keyless Locking Assemblies,Locking Elements etc. 3. Q: Can you make as per custom drawing or sample9 A: Yes, we have abundant experience in producing non-standard products. 5. Q: Do you provide samples9 A: Yes, we are honored to offer you samples for approval If you have another question, pls feel free to contact us. 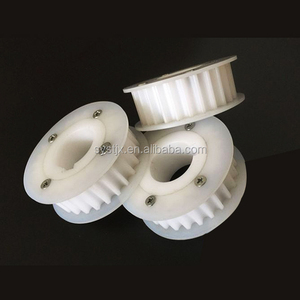 we have more than 10 years export experience in the field of power transmission parts. 2.Surface treatment:Black oxidizing,Phosphating,Anodizing,Nickel-plated,Zinc-plated etc. 5.Equipment:Hobbing machine,Drilling machine,CNC machine,Milling machine,Gear shaper,Grinder etc. - &Oslash; With over 40 Million USD sales in 201 4 - &Oslash; With advance machinery equipments - &Oslash; With large work capacity and high quality control, ISO certified. you also can check our website to know for more details, if you need our products catalogue, please contact with us. Sales Manager Zhao Fangming ********************************************* HangZhou Ever-Power Transmission Co., Ltd. Add. : The 8th. Our bearings are produced in modern facilities using state of the art manufacturing techniques. We produces standard and custom ball bearings,roller bearings. We also produce custom bearings designed for your special needs. 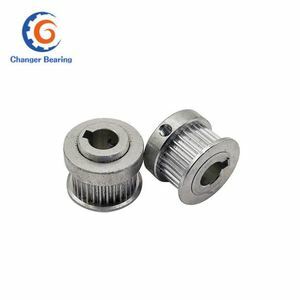 2 YRS Shenzhen Xinchangsheng Bearing Co., Ltd.
4 YRS Shanghai Shine Transmission Machinery Co., Ltd.
We company has strong production capacity, so if you have any need, please tell us. If our customers do not need them urgently, we will also use EMS or China Post. But we will shorten our lead time according to customers' demands if we are able to. 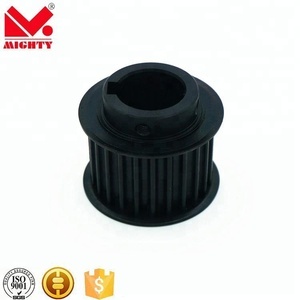 1 YRS Chengdu Riva Machinery Co., Ltd.
Alibaba.com offers 16,484 timing belt pulley products. About 36% of these are pulleys, 1% are rubber belts, and 1% are casting. A wide variety of timing belt pulley options are available to you, such as timing, flat belt, and round belt. You can also choose from alloy, steel, and stainless steel. As well as from free samples, paid samples. 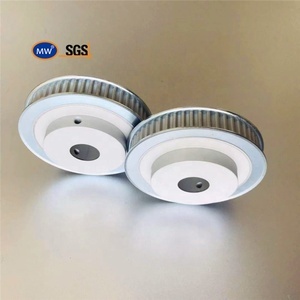 There are 16,484 timing belt pulley suppliers, mainly located in Asia. 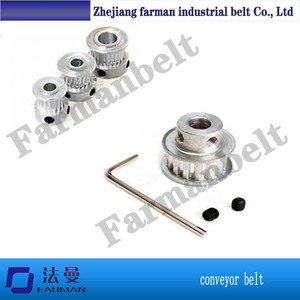 The top supplying country is China (Mainland), which supply 100% of timing belt pulley respectively. 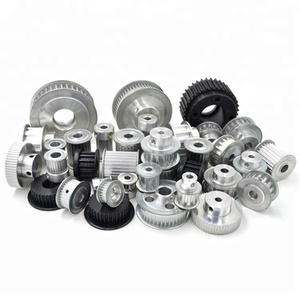 Timing belt pulley products are most popular in North America, Western Europe, and South America. You can ensure product safety by selecting from certified suppliers, including 3,057 with ISO9001, 345 with Other, and 194 with ISO14001 certification.